Emmy Award winning actor for his role in the critically acclaimed FX mini-series The People v. O.J. Simpson: American Crime Story as Christopher Darden. 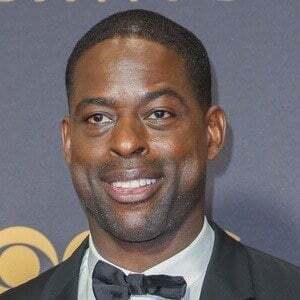 He also earned acclaim for his work in Lifetime's Army Wives and NBC's This Is Us. 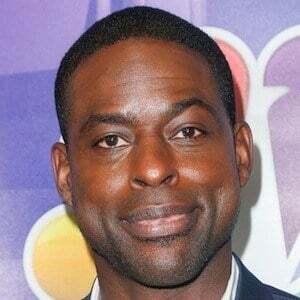 In 2018, he appeared in Marvel's Black Panther. 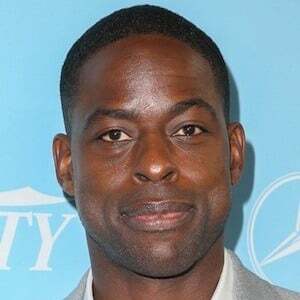 He graduated from Stanford University with a degree in acting in 1998. He then obtained his Master's of Fine Arts degree from New York University's Tisch School of the Arts. 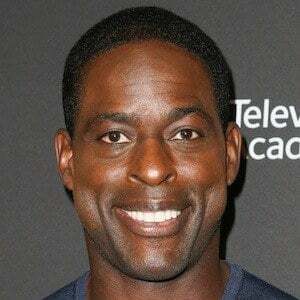 He also played Gordon Walker in The CW series Supernatural. He was one of five kids born to Sterling Brown, Jr. and Aralean Banks Brown. His father passed away when he was just 10 years old and he took his name to honor him. 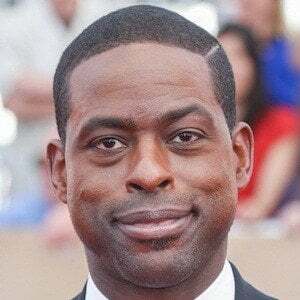 He married Ryan Michelle Bathe in 2007. They have two children together. He partnered with Sarah Paulson's Marcia Clark to help take down OJ Simpson in court in the series The People v. O.J. Simpson: American Crime Story.